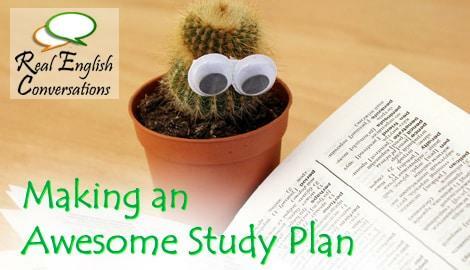 Often students have a goal to be fluent like a native speaker and to have a perfect accent. It is not impossible to achieve this goal but perhaps putting more focus on developing the ability to mimic the tones and rhythm of English will be more effective to helping you be better understood. In this article, I am going to share a speaking activity that you can add to your study routine to reduce your foreign accent and be understood easier by native speakers. Also, there will be some useful links to help you find the type of accent you want to study and where to find more audio with a specific accent. For more speaking advice, don’t forget to join our email list here. Rather than trying to explain the concepts in this awesome video, you can just let Patty Kennedy explain her theory on why your ‘accent’ isn’t the problem. Many famous people with a foreign accent have had great success in the United States such as Jackie Chan or Arnold Schwarzenegger. An activity called ‘Shadowing’ is an awesome technique. Basically, this technique is mimicking a native speaker. Be aware that this activity requires a lot of patience and it may surprise you how many times you need to attempt to repeat the phrase before you can say it well. For me, I find it too difficult to do this activity with full speed audio. I feel like my tongue and mouth cannot move as fast as the audio and I miss syllables and tend to have poor pronunciation. What I do is use a website like Audacity to slow down the audio by 30-40%. After a bit of practice, I can usually change the audio speed to only being 20% slower while maintaining good pronunciation. He is trying to say: What is wrong with me? Don’t feel like a failure if you need to try to repeat the audio 50 times! It is very rewarding when you finally can repeat it the same way. 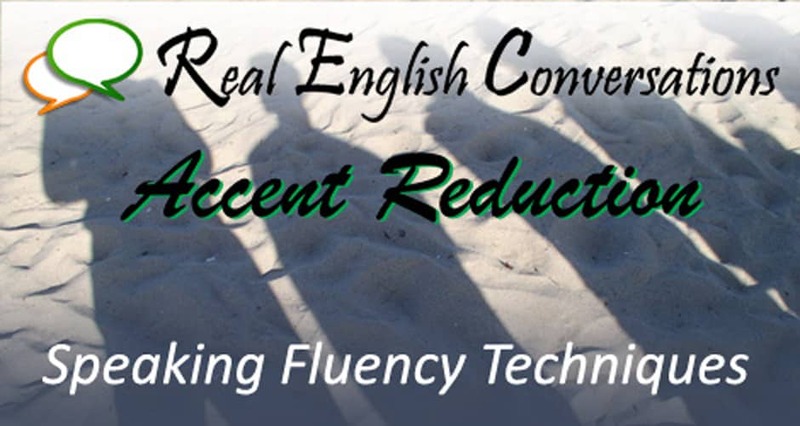 You will see that it is possible to have a better accent by doing this activity regularly. I like to use my phone or an audio recorder to record myself shadowing (or mimicking) the audio so that I can hear which words I am struggling to say correctly or words that I am saying with a bad accent. Spend time pronouncing those words over and over again until they come out of your mouth with no problems. The idea is that you become so good at repeating the audio, you actually feel like you are the person saying it. 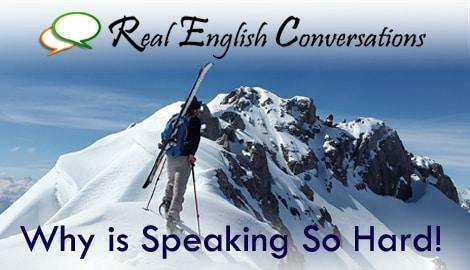 This gives you the sensation of truly speaking like a native speaker. Podcasts: You can find podcasts that feature the accent you are interested in. 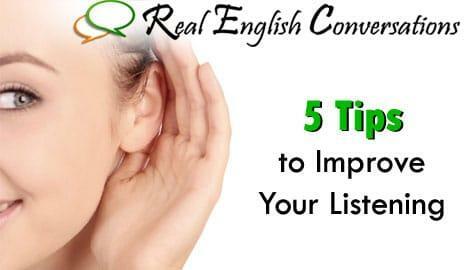 Of course, if you want to learn the American English accent, you can use the conversations we have available on the website. If you cannot hear every single word, start by signing up as a free member so you can get a couple of full conversations and transcripts to practice with. We recently wrote a blog that features 10 Awesome American English Podcasts for Intermediate Students. News Stations and Radio Shows: You can find news clips or radio stations from regions you are interested in developing an accent for. Pick a large city in the region you are interested in, then do a Google search for: city name + video OR city name + radio station. Example: Los Angeles News videos / Los Angeles Talk radio stations. Movie Clips or TV Shows: Find movie clips or TV shows. Search in Wikipedia to find out where the television show is filmed or where the actors are from originally to determine the accents being used. I like the You Tube channel: Subtitled Trailers that features trailers from movies with English subtitles. Movie trailers are short which is perfect for this exercise but they sometimes jump around from scene to scene. Just make sure you are selecting one that you understand well. It makes a difference when you are repeating audio you understand. If you find a video clip you are interested in practicing, but you are unsure which American accent it is, leave a link to the audio or video in the comments below, we will try to figure it out for you! Here’s a movie trailer with a neutral American accent. It is easy to mimic because the phrases are spaced out. 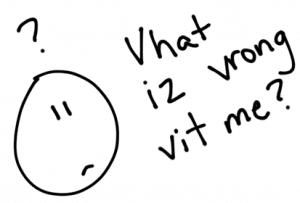 Did you know there is more than one American English accent? 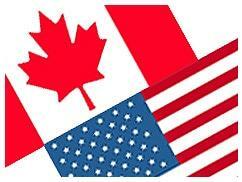 The people that live in both the United States and Canada have an “American accent” and they speak American English. With that being said, the accent changes significantly from one side of this enormous continent to the other. Which one do you learn and how do you learn it? In my opinion, I think the accent spoken in the West is the clearest and neutral. I base this opinion on the fact that 100´s of listeners from our podcast have told us how easily they understand our accent and manner of speaking compared to other regions of North America. Another reason why I believe it would be a good one to focus on is that approximately half of the continent has this type of accent. The East coast of the continent and in the central southern states is where the American accent has a noticeable difference. However, you need to choose the accent you are interested in, it’s your language learning adventure! If you want to learn a New York accent, go for it! Maybe you are planning on living, working or traveling in New York and you want to fit in. Check out these videos to see samples of different types of American accents to help you determine which one you like the best. I very much like forest fire conversion.which is very clear. Hi Aravinda. I’m so happy to hear you liked the conversation and you are able to hear it clearly. Did you use the transcription while listening?